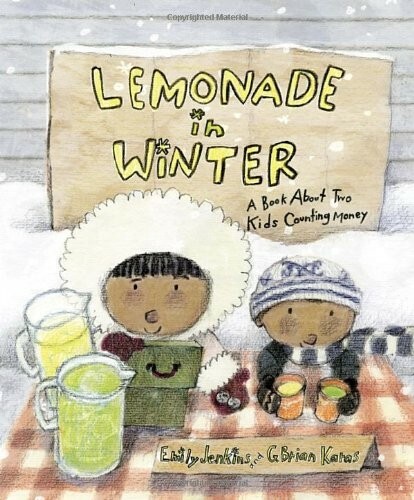 Pauline and her little brother John-John look out the window at the winter day and decide...to have a lemonade stand! Gathering their money, they buy supplies for lemonade and limeade and try to attract customers on their mostly empty street. Along the way, they learn lots of simple math concepts in a fun way, and in the end, at least they've made enough money for a couple of Popsicles. 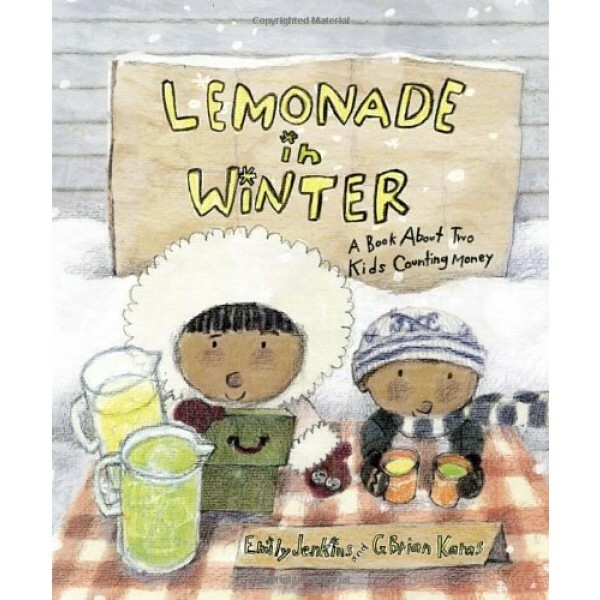 This charming book teaches basic addition, subtraction, and other simple financial task, as well as providing an introduction to entrepreneurship to preschool children.